The Golden Cup Ranch is an 80 acre eco friendly permaculture retreat just southwest of Ukiah. 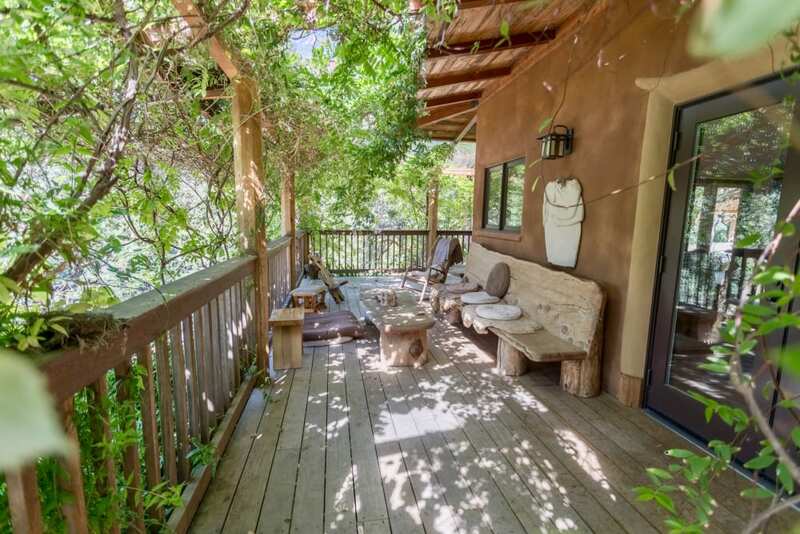 om home surrounded by organic gardens and a living swimming pool/pond. Meander along the trail network to a series of orchards, yurts, a very tranquil treehouse and so much more!